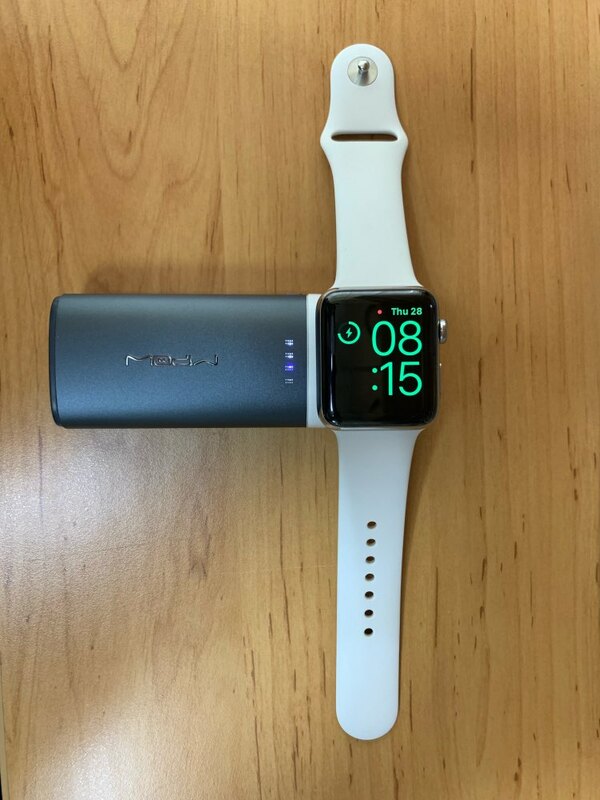 The wireless charging dock provides you wonderful charging experience for your Apple Watch. The delicate finish with premium material makes charging for your iPhone convenient, smart and secure. 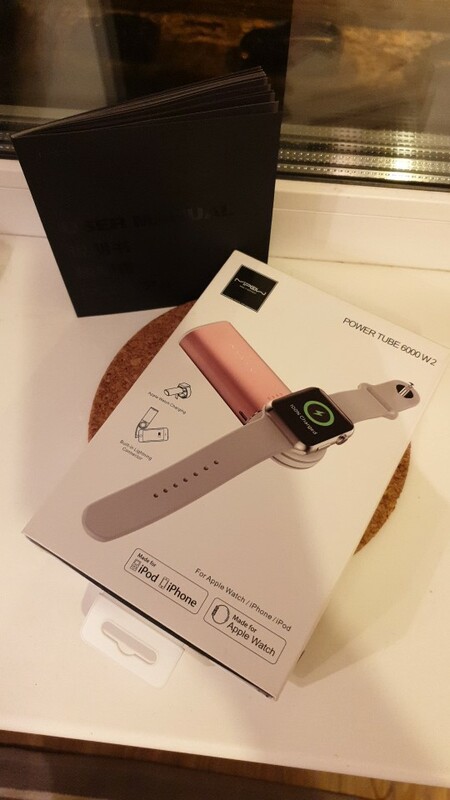 The wireless charging dock provides you wonderful charging experience for your Apple Watch.The wireless charging dock provides you wonderful charging experience for your Apple Watch. POWER APPLE WATCH is highly compatible with iPhone6, iPhone 6s, iPhone 6s Plus and Apple Watch, making charging powerful and no longer single. We do focus on every detail. The holder provides you with great view. You can control it when charging for your Apple Watch. Working well with both Apple Watch & iPhone. Charging premium. 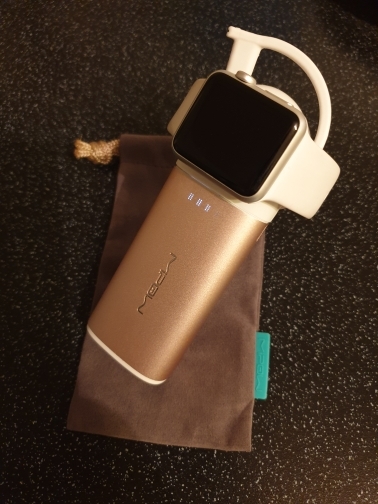 Looks great, also charges. Not cheap, but worth it. The seller sent chereez 5 days, of RF RF SPB came for 2 days. Ordered 7 Feb, managed to get 14 Feb and give) Shipping EML certainly something. Delivery Time on site does not change, from 15 to 21 hours delivery. Where? Usually in this period and at work, and then at home. AND couriers all the areas. As a result of courier arrived in 15 home, I work in different area. Barely agreed and night intercepted the order close to home. It Is lucky. Otherwise сдают the warehouse, and again delivery confirm. IN general, goods, seller recommend, shipping will come-happy that fast. A Little edit photo-remove yellow color (affected lighting incandescent). Description of all the features. Battery come fully charged, working properly, wife happy! Much appreciated for charging the phone. And even then, that now do not mess around with cables. All is super! Recommend!